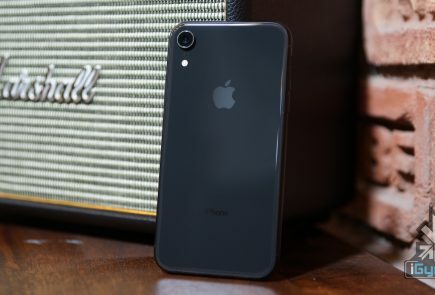 Apple has started to roll out iOS 7.0.2 to fix a lock screen security bug which was discovered just the very next day when iOS 7 was available for the general masses. 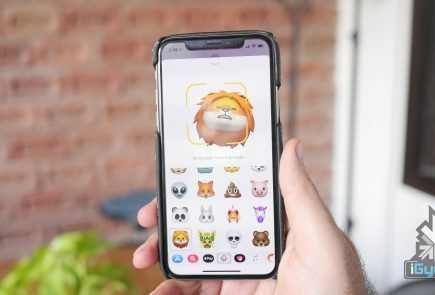 Apple says iOS 7.0.2 will fix the issue where users could bypass an iPhone lock screen to gain access to personal information like photos, email, text messages, Facebook, Flickr, and Twitter accounts. 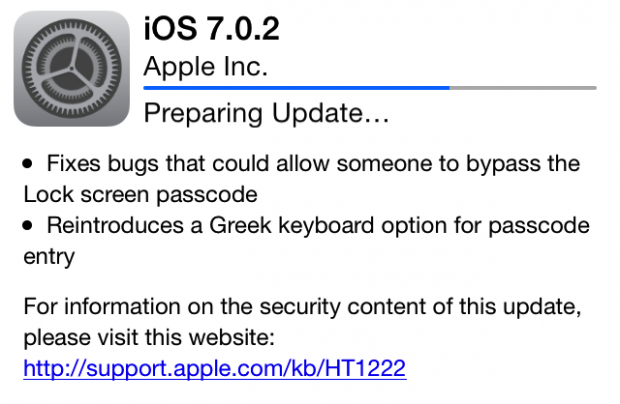 It seems iOS 7.0.2 is a basic security update, however, Apple also said that the new update will also include a Greek keyboard option for passcode entry. A NULL dereference existed in the lock screen which would cause it to restart if the emergency call button was tapped repeatedly. 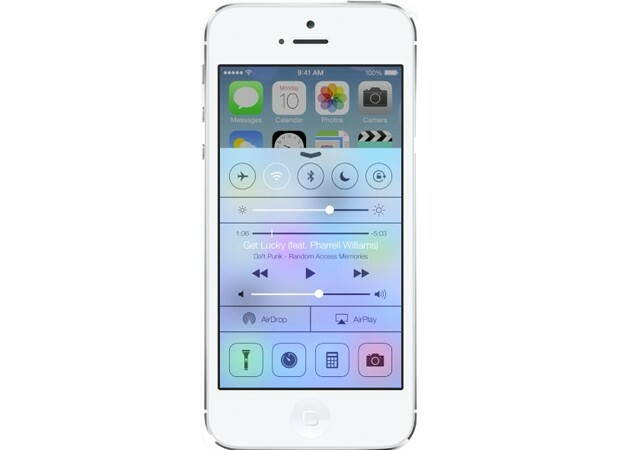 While the lock screen was restarting, the call dialler could not get the lock screen state and assumed the device was unlocked, and so allowed non-emergency numbers to be dialed. 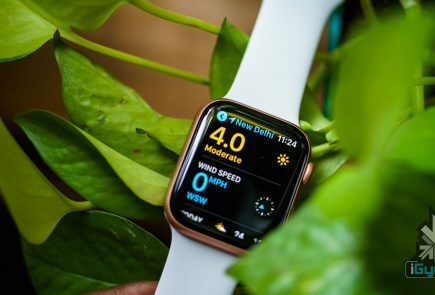 This issue was addressed by avoiding the NULL dereference,” said Apple.